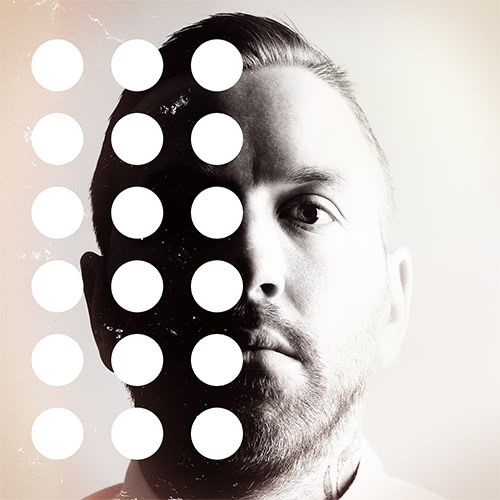 As some of you guys would know, I have a serious man crush on Dallas Green, a.k.a City and Colour. He could honestly sing the phonebook and it would sound amazing. Russ and I saw him at the Thebby last year and it was brilliant. Anyway, he has a new album out, “The Hurry and the Harm” and it is pretty awesome. Check it out.